With all the security and problems with the airlines, Corporate traveling can be highly stressful. Contact All Stars Transportation and let us take the stress out of getting to your destination. 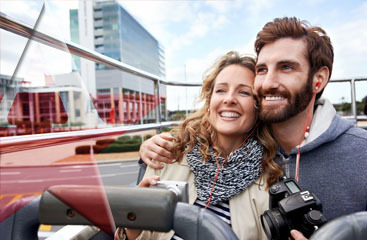 We will get you to your destination safely with a simple transfer from one place to another or we can coordinate a series of stops that are on your agenda. 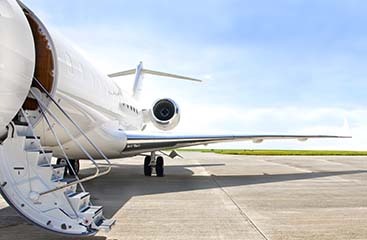 Call the events line at 954-226-7828 and make your corporate travel easier, more productive and stress free. 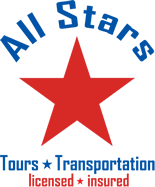 Experience the difference by visiting All Stars Transportation today.